After 2015, we have made it to Kent live again. It gives me great pleasure to see the people of Tunbridge Wells supporting us. This year was fantastic year for us, currently in 53rd place. 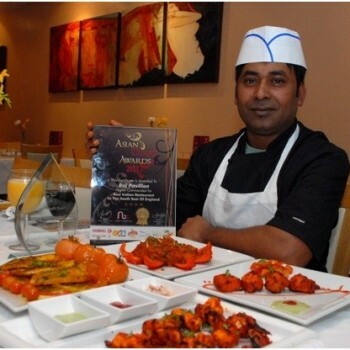 Our new dishes such as AKBARI, BADANI, KING PRAWN LAHORI AND RAJ OLIVE CHICKEN is getting more popular day by day. 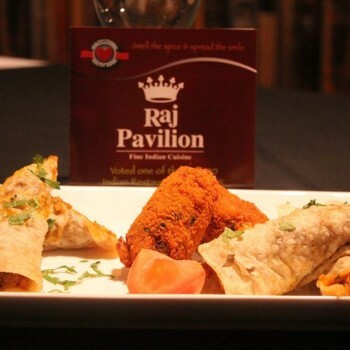 The Raj Pavilion in Grove Hill Road has become a welcoming home-from-home for regular customers for years. 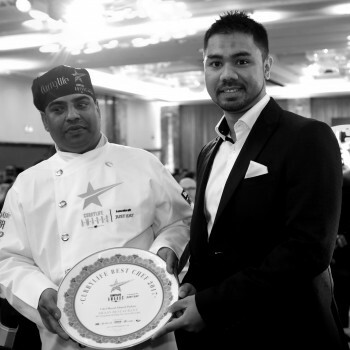 Greg visited the Raj Pavilion restaurant in Tunbridge Wells to congratulate its chef, Soyl Miah, on winning an annual Curry Life Award. A curry house in Tunbridge Wells might just have the funniest Facebook page - and its customers love it. 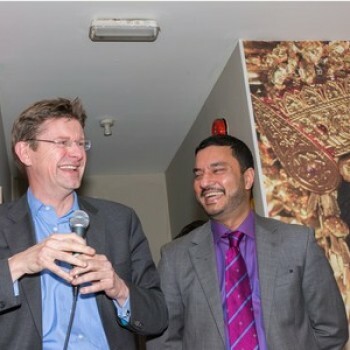 Jewel Zaman owns the Raj Pavilion in Grove Hill Road and how he runs the restaurant's Facebook page has become legendary. The quirky restaurateur - who is known by hundreds of people across Tunbridge Wells because of his involvement in sponsoring sports in the area and supporting charities - posts funny photos to illustrate the business and writes posts, which are always full of spelling mistakes. And his customers love engaging with the Facebook page where no-one picks him up on his grammar or spelling, unlike on Twitter where Mr Zaman said he had "given up and can't be bothered" because people kept correcting him. On Facebook, one simple competition to guess Mr Zaman's age - with no prize offered - was commented on by more than 200 people and seen by more than 1,700 people. All that talk about cake got me thinking about how realistically, Tunbridge Wells may well be the culinary capital of Kent. 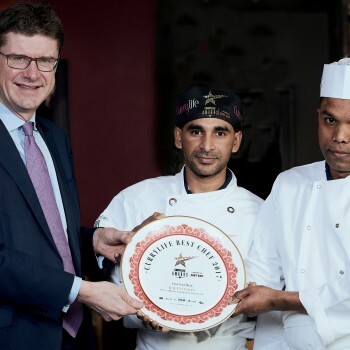 There are LOADS of fantastic restaurants in the town but these are my favourites: Thackeray's, il Vesuvio, Kai's Kitchen, The Spice, Raj Pavilion, The Hare, Sankey's, Don Giovanni and Rendezvous. Combine that with the regular markets in the Pantiles and you are in foodie heaven. 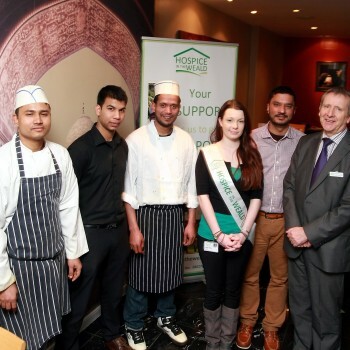 A sell-out charity dinner at the Raj Pavilion in Tunbridge Wells has raised £4,790 for Hospice in the Weald. TUNBRIDGE Wells curry house the Raj Pavilion is offering a half price meal to anyone named George in honour of the birth of the Prince of Cambridge. Georges just need to take an ID with them any time this week to take advantage of the sovereign saving.